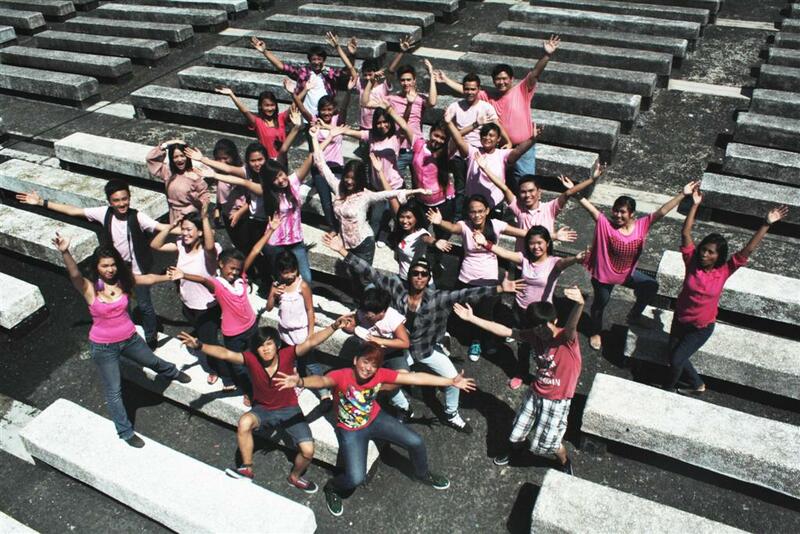 Gantimpala Theater holds summer musical theater workshop scheduled from April 1 to May 11, 2013. It opens its doors to budding theater artists and to all who are interested to have a more memorable and meaningful vacation time through the 2013 Summer Musical Theater Workshop for Teens and Young Adults. The dramatic arts company was once headed by the late theater icon Tony S. Espejo. A lot of the luminaries in theater, film, TV and playwriting are or have been members of the Gantimpala Theater. A lot of whom include: Directors Joel Lamangan, Jose Javier Reyes, Soxie Topacio; Playwrights Bonifacio Ilagan, Ed Maranan, Jose Victor Torres and Jose Dennis Teodosio; comedians Lou Veloso, Arnell Ignacio and Manny Castañeda; Comediennes Beverly Salviejo and Tessie Tomas; dramatic actors Ricky Davao, Tommy Abuel, Pen Medina, Ronnie Lazaro, Joonie Gamboa, Spanky Manikan, Richard Quan, Migui Moreno, Jao Mapa, Mia Gutierrez, China Cojuangco, Kakai Bautista, Ama Quiambao, and Bb Gandanghari. Classes are every Monday, Wednesday and Friday, from 1pm to 5pm. Workshoppers will learn how to act, sing, and dance in musical theater production, under the guidance of Roeder Camañag, a singer, actor and director. Enrollment is currently on-going at the 2nd Floor, Open-Air Auditorium Building, in Luneta, Manila. Tuition fee is P5,000. Gantimpala Theater is 36-year-old dramatic arts company with a theater season of the Four Classics – Florante at Laura, Kanser (Noli Me Tangere), Ibong Adarna, and El Filibusterismo, the historical drama Katipunan: Mga Anak ng Bayan and the children’s Filipino musical Ang Prinsepe at ang Pulubi. This year’s summer workshop is done in partnership with Santa Isabel College, Manila and the National Parks Development Committee (NPDC). For more queries, please call (632) 528-0603 or send an SMS to +63.921.5286308. You may also like us at www.facebook/gantimpala or follow us on twitter, gantimpala_tf.